(Bunk Data, and the owner of Dark Winter, Endless Ascent, Wandering Ear labels), and Scott Baker (Abre Ojos), from Melbourne, Australia. From the starting whiffs of the album, you are dissipated by the open-space power of the sounding. You see the pictures of the distant depths of the Universe, with its pulsating flaring starlight, rainbow nebular stains, that give rise to strange feelings of somebody’s presence. Do you feel the flight of the artists’ fantasy? Listening to it, you will get rid of all doubts, concerning the question “Are we alone in the Universe?”. Nathan and Scott in their work cover different phenomena, that could be met in the cosmos: “Long Rivers Of Dust”, which can occur on some planets, “Photon Belt Encounter”, some signals (“1979 digits”). At the end of the album, you will inevitably discover “Terra Nouveau”. 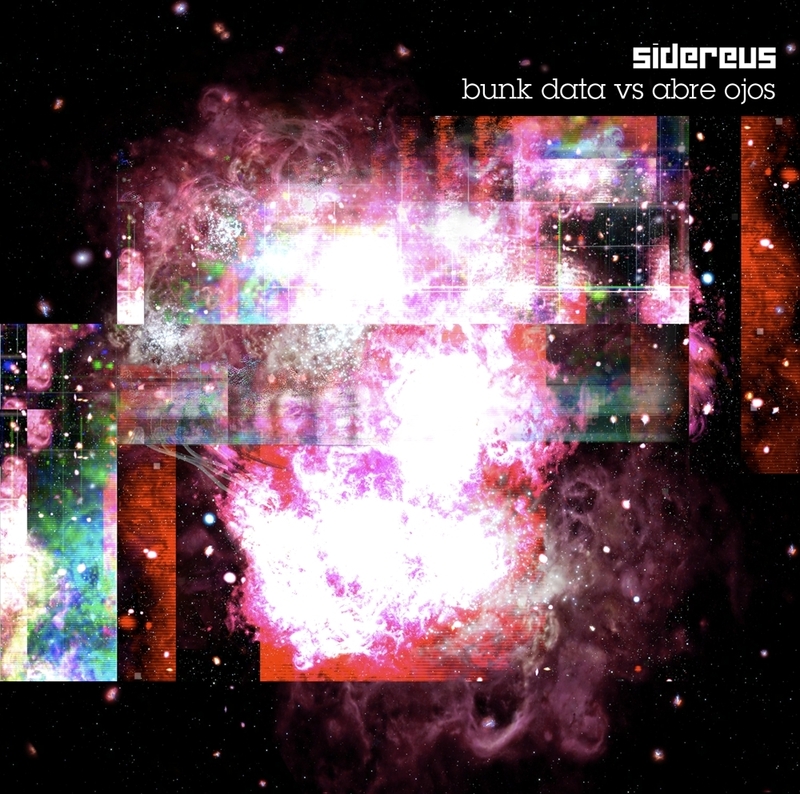 So, enjoy the “Sidereus” by Bunk Data and Abre Ojos. This entry was posted in Uncategorized and tagged Abre Ojos, ambient, Bunk Data, Endless Ascent. Bookmark the permalink.